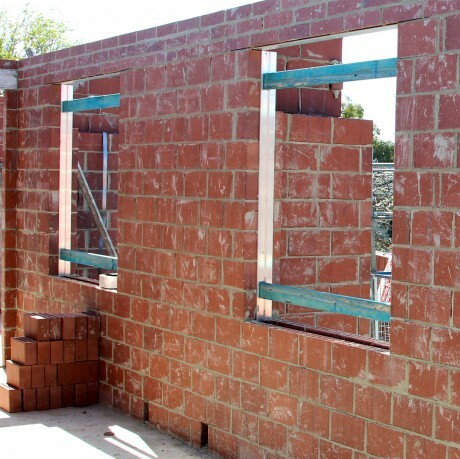 Minimise the risk of damage to your timber doors or windows by installing subframes during construction. 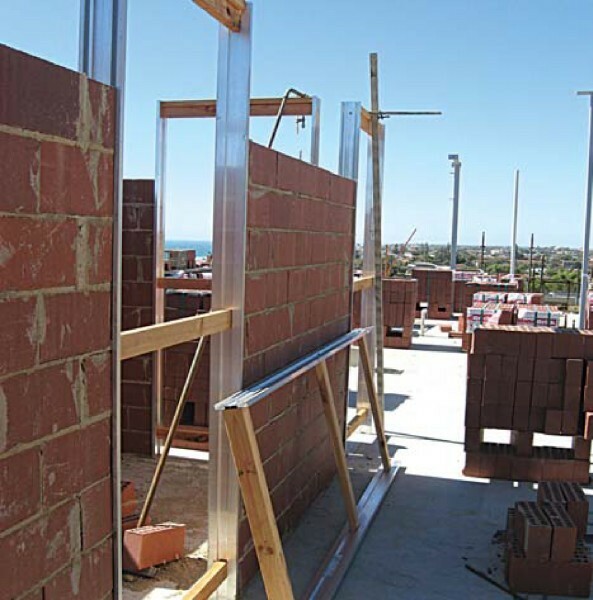 Our alloy external subframes are available as a prefabricated, 98 x 32mm aluminium section. 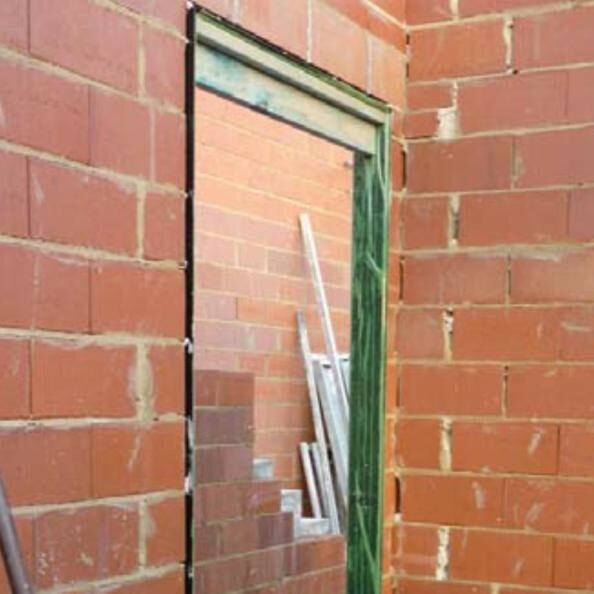 They are suitable for both brick and brick/stud construction. 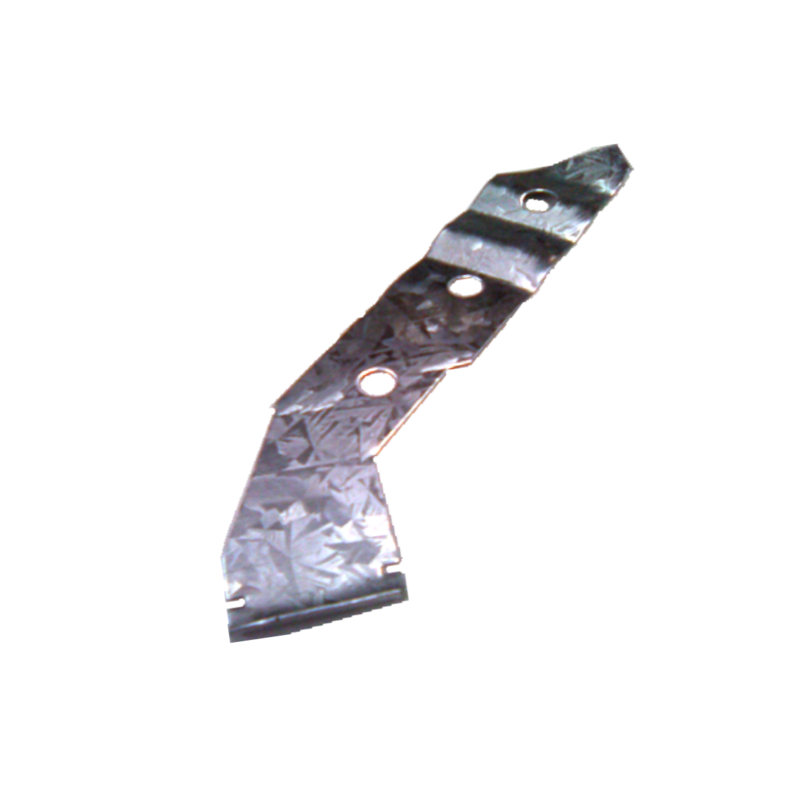 We can also supply external subframe clips to suit this product. Our subframes are quick and easy to install and provide an accurate, straight edge and quality finish.